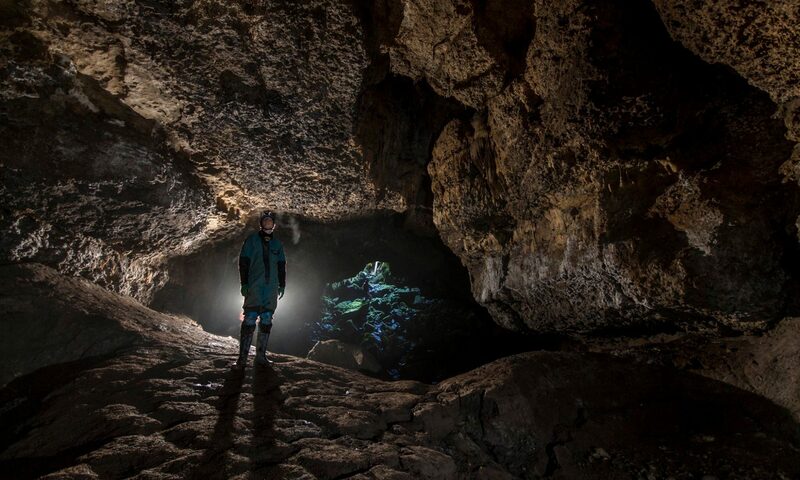 Access to many of the caves of Yorkshire in the UK is broadly governed the Council of Northern Caving Clubs (CNCC). The CNCC negotiates and maintains access to the caves of the area and are responsible for issuing permits for access to the caves on behalf of the landowners. This model is of a similar nature to that in many other European countries. The nature of the caving structure in the UK is such that application for a permit to visit a cave must be made at club level to the CNCC. The permit is issued thereafter. This last point is of the utmost importance. Not only is it part of the access agreement with the landowners and thus helps to maintain access to the caves but additionally in the case of accident necessitating rescue the landowners have reserved the right to pursue legal action in order to recoup costs relating to damage to their property. The Speleological Union of Ireland provides public liability insurance acceptable to the CNCC as part of its membership package. Therefore SUI members who apply for a permit at club level following the conditions outlined above can expect to be granted a permit given availability. If you are planning a caving trip to Yorkshire it is important to bear all this in mind and apply for permits both to avoid the disappointment of being unable to undertake desired caving trips and in the case of the prerequisite of having Public Liability Insurance to maintain a defensible legal status in the case of any untoward events underground. University clubs please note that public liability cover is NOT provided by the insurance cover the students unions’ use for their sports clubs and as such is NOT acceptable to the CNCC.